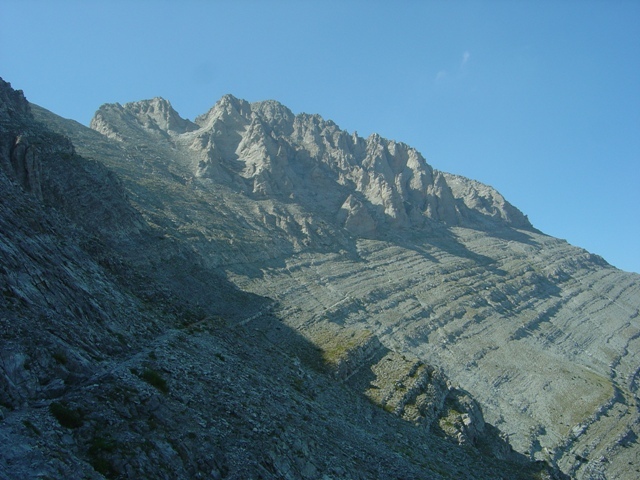 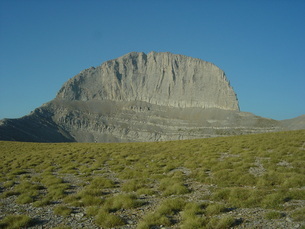 Olympus Mountain 2917 meters high reigns in the center of the main land and has its fame in the books of the Greek mythology. 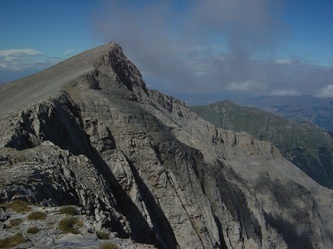 This mountain has caught the attention of many mountaineers and trekkers from almost all over the world as a matter of fact in the month of August reserving in advance for accommodation is highly recommended. 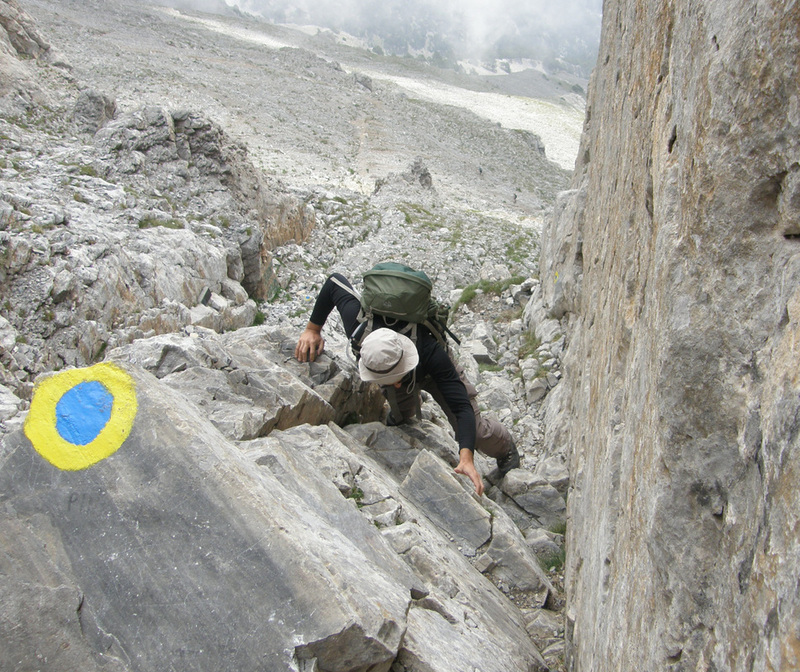 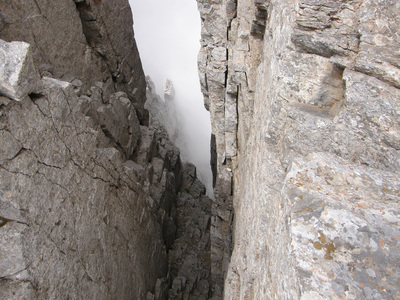 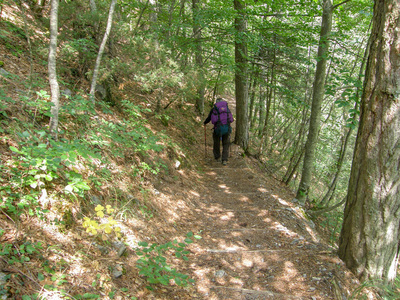 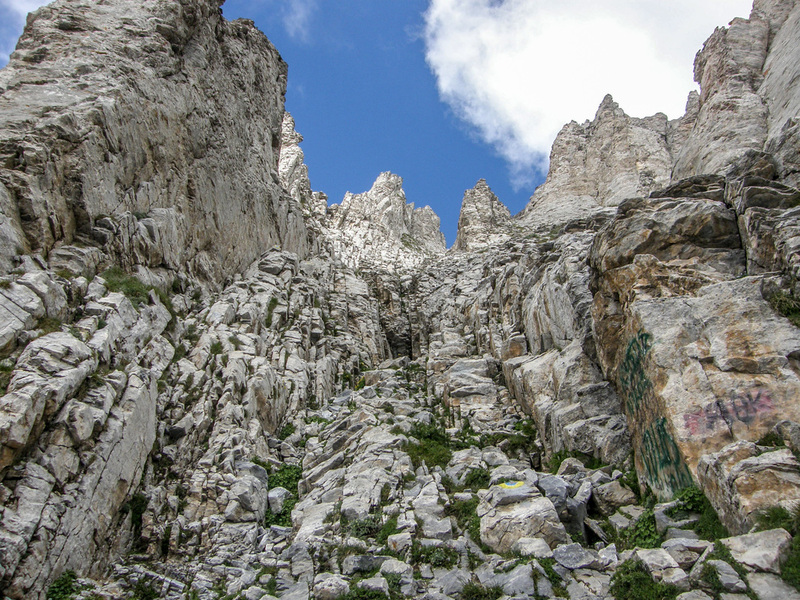 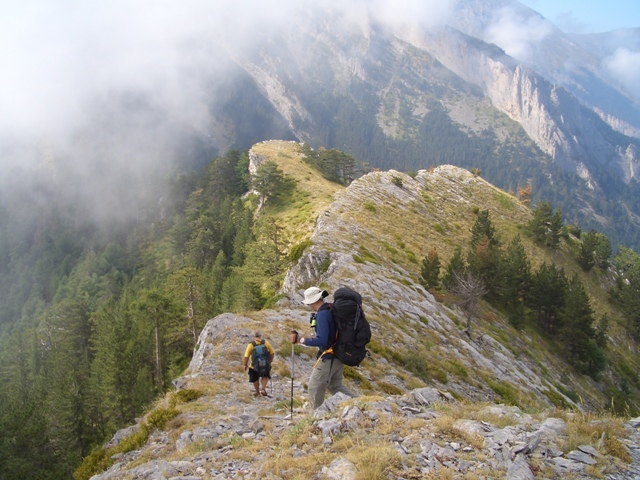 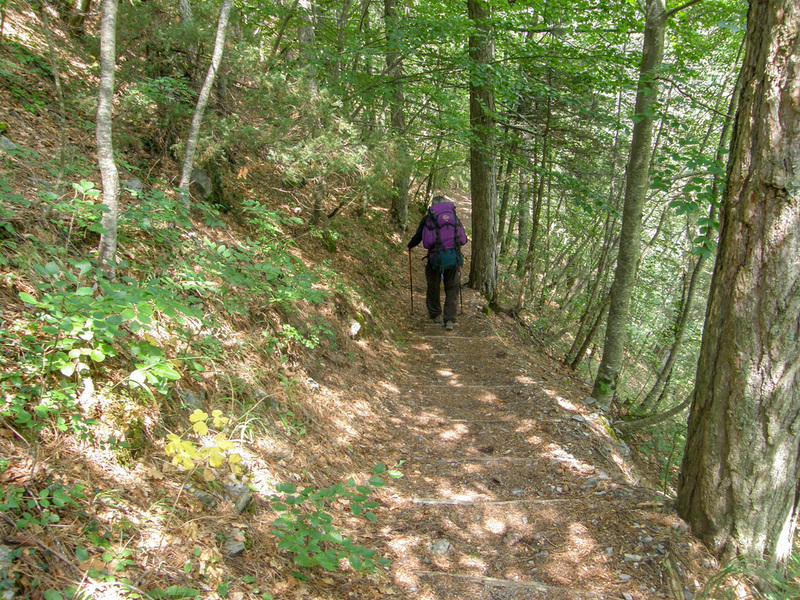 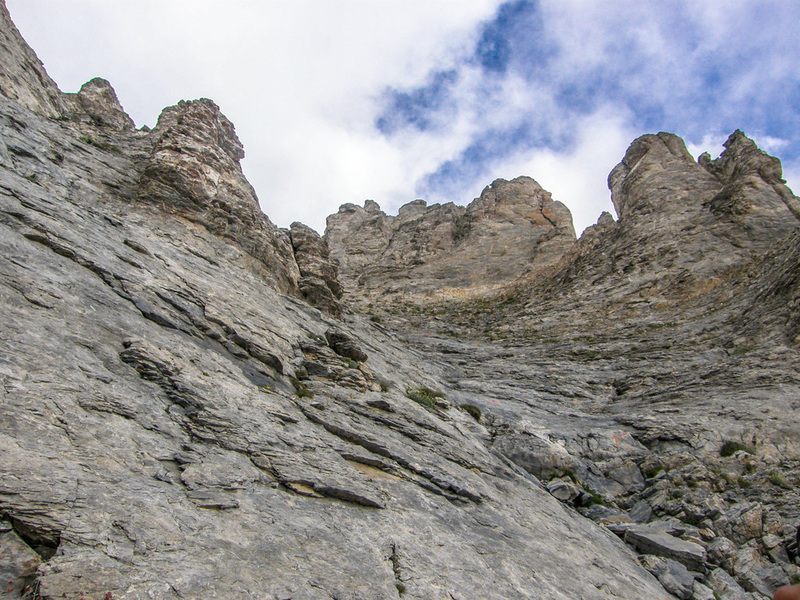 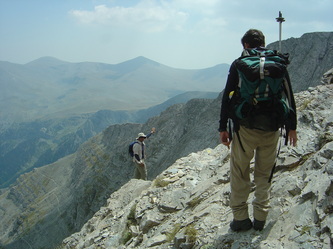 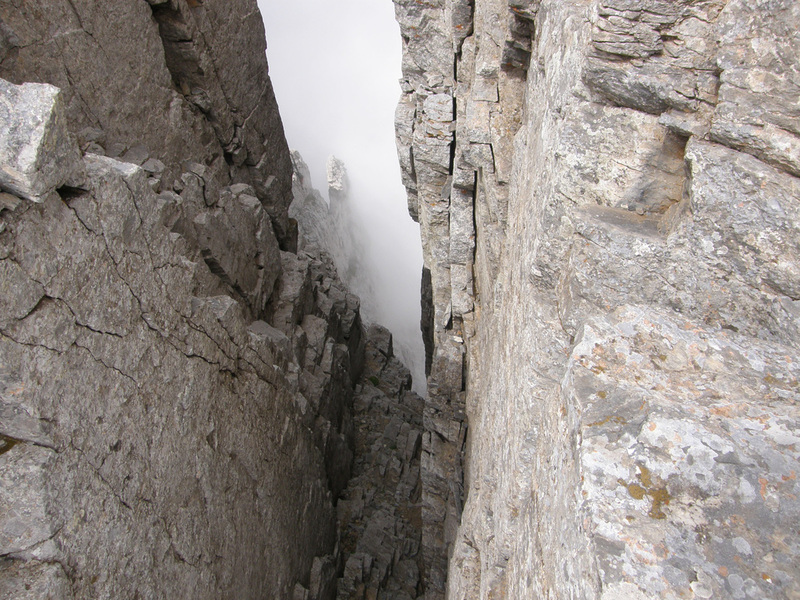 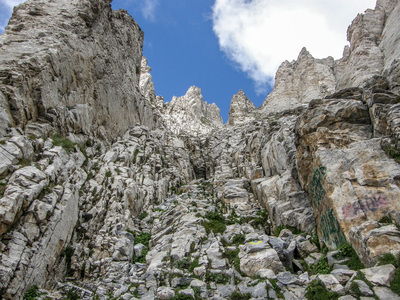 There are plenty of paths on the mountain that can be visited by any hiker with no particular difficulties. 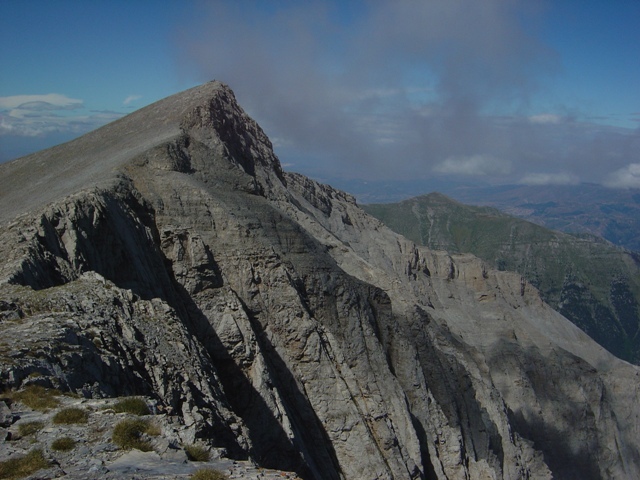 The four organized mountain huts are 3 to 4 hours apart, two of which can accommodate as many as fifty people with food on a prefixed menu. Arrangements can be made for rucksack to be brought up by mules in the case that the members would not prefer to carry the load. 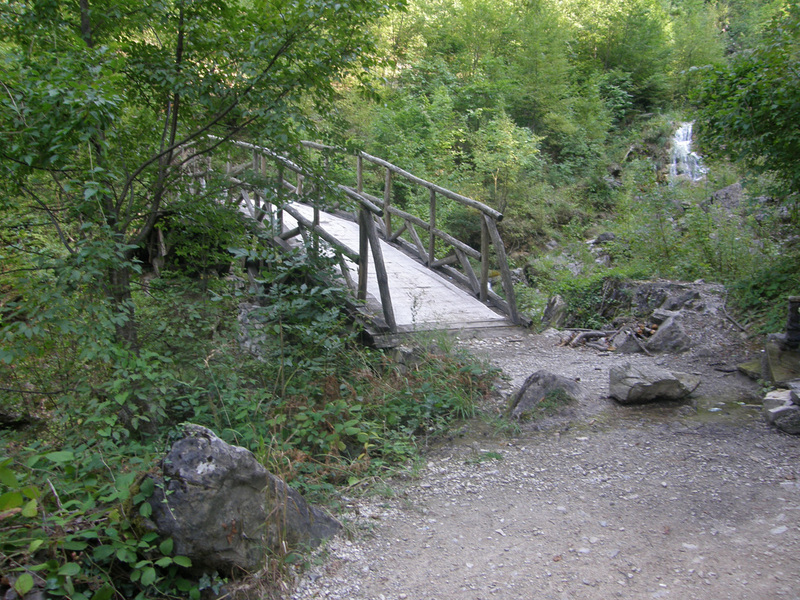 After the decent at a spot called Prionia there are water ponds with fresh running water that are a pleasant chill out place before being picked up.At the base of the mountain the Dion archeological site is a high light that must be visited.